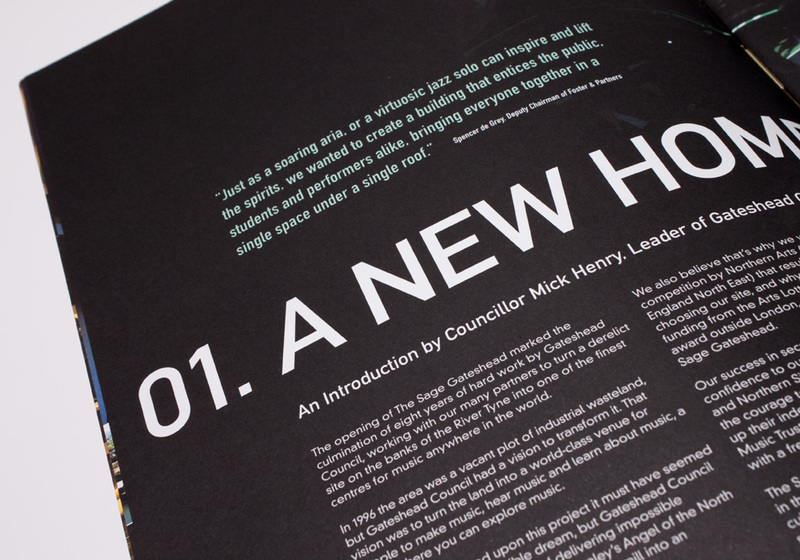 Guerilla were tasked with creating the ‘Dare to Dream Big’ publication, all about the building of the Sage Gateshead as well as the regeneration of the music culture in the North East. 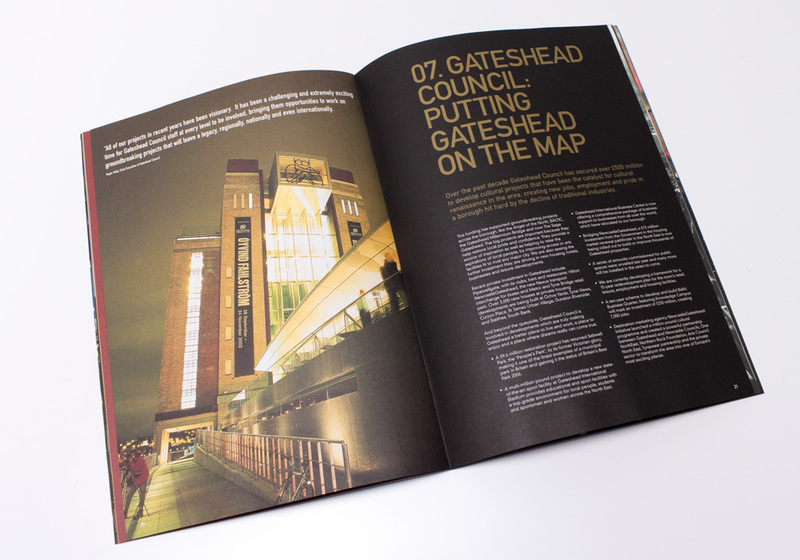 The campaign was designed to show how the Sage was conceptualised right through to the point of build and give some real insight into one of the most iconic buildings in the North East. 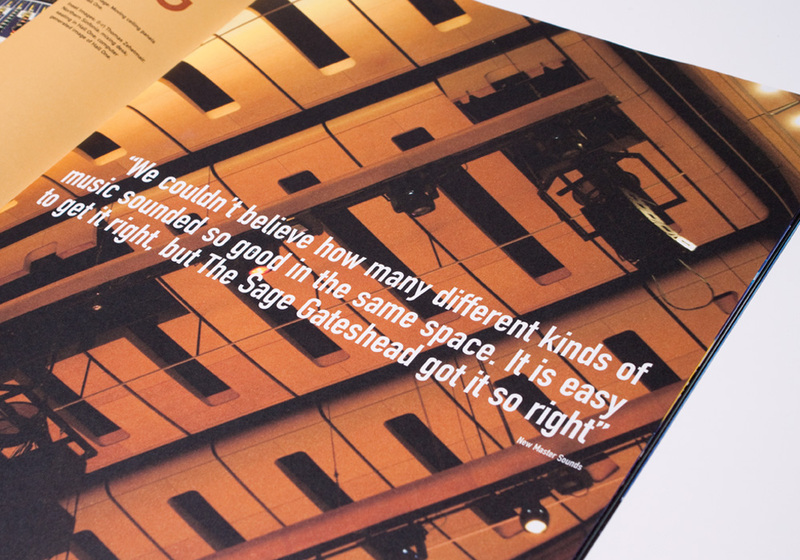 We decided to pull together quotes and anecdotes from those involved in the build of the Sage Gateshead, as their passion for the project really shone through throughout the whole process. 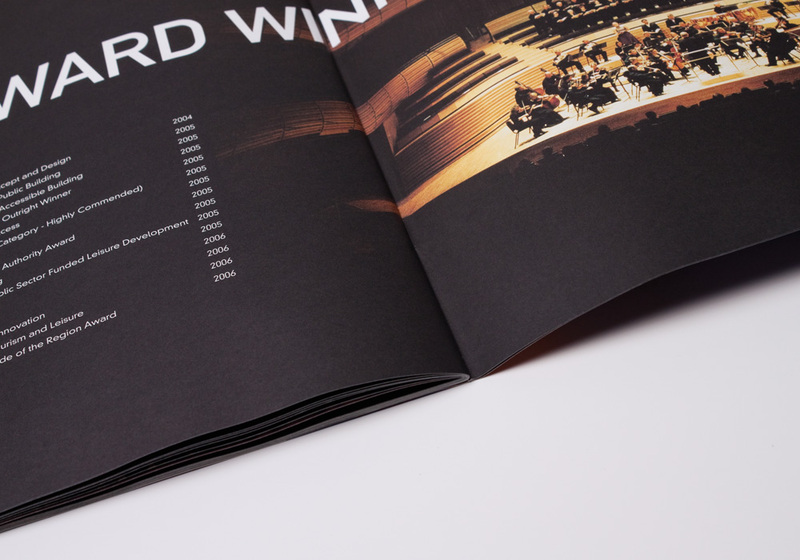 This involved liaising with agencies such as One NorthEast, Foster & Partners – the architects involved in the construction of the building, The Arts Council of the North East and the Northern Sinfonia. 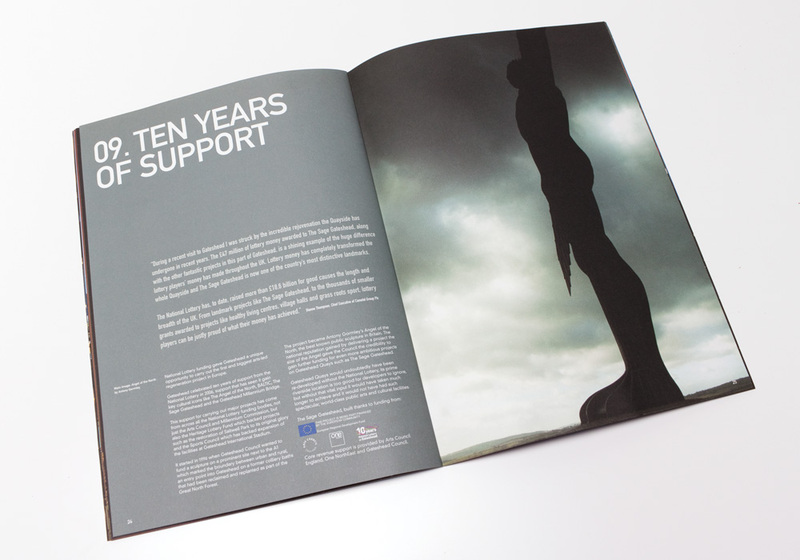 By taking this strategy we were able to show how this project had rejuvenated so many areas of the North East and made such a huge contribution to so many organisations.